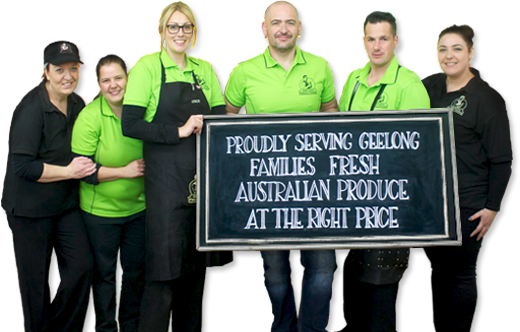 Geelong Fresh Foods stocks a variety of fine foods perfect for entertaining, special occasions or simply enjoying with family and friends. marinated/roasted vegetables – eggplant and peppers are tasty options. 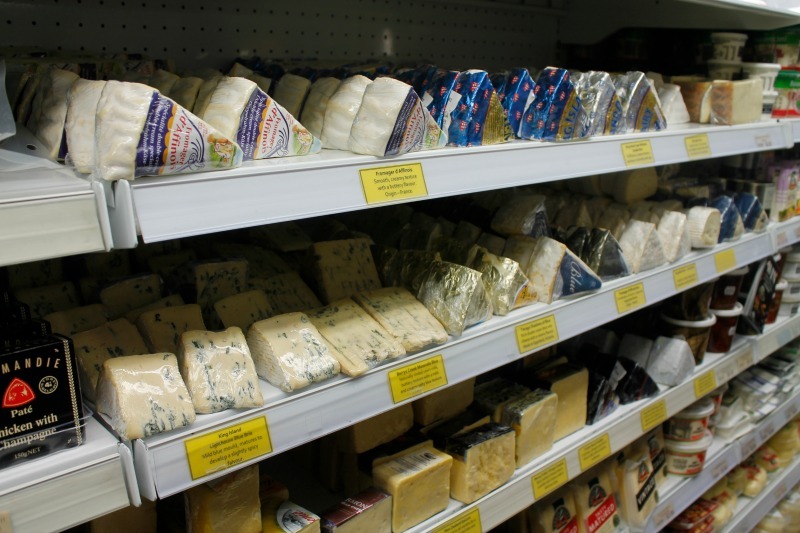 If you enjoy the finer things in life – such as blue cheese and olives – you’ll be sure to find it among our extensive range of fine foods. If you would like to make a special request, please contact Geelong Fresh Foods.